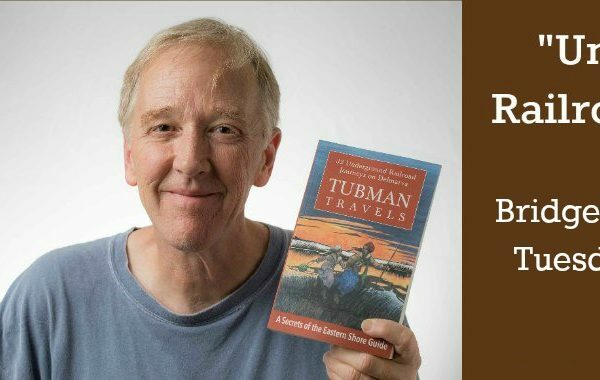 Award-winning writer and storyteller Jim Duffy will share keystone stories, surprising finds, and life lessons learned from his work on the book, Tubman Travels: 32 Underground Railroad Journeys on Delmarva. The presentation in Pocomoke City, Md. 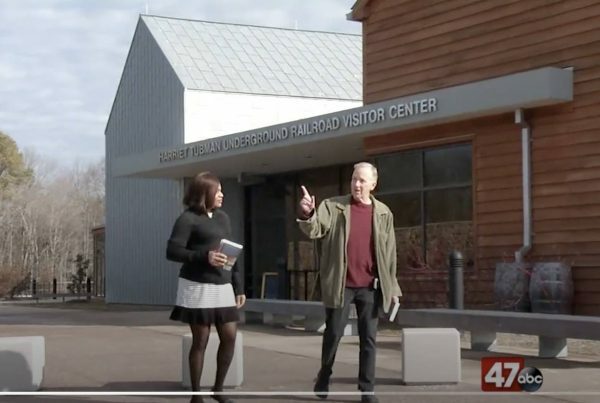 will touch on a number of heroes of the Underground Railroad here on the Eastern Shore, including Harriet Tubman and Frederick Douglass. 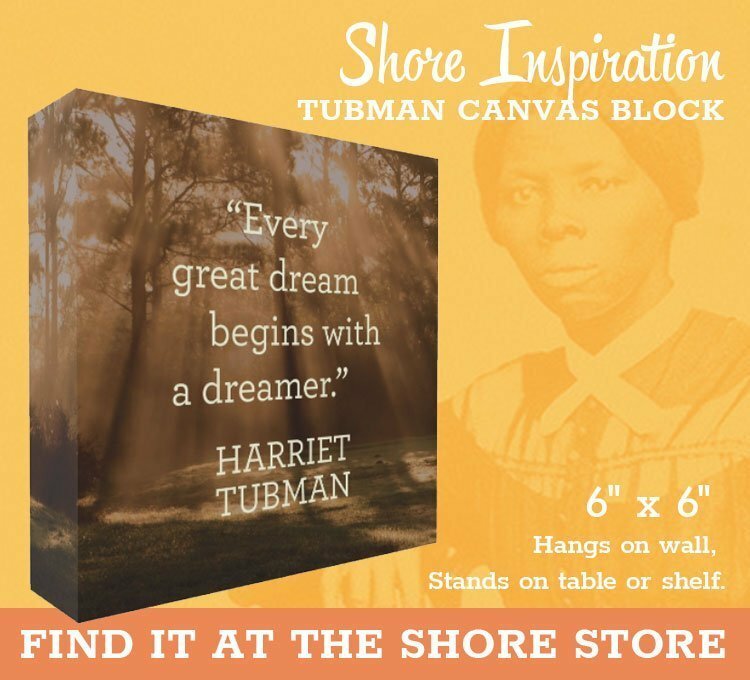 The presentation is at 2pm on Sunday, Feb. 10 at the Delmarva Discover Center & Museum, 2 Market Street in downtown Pocomoke City. Copies of the book will be available in the Discovery Center gift shop, and Duffy will sign copies after his talk. Maps to and contact info for the museum can be found here. 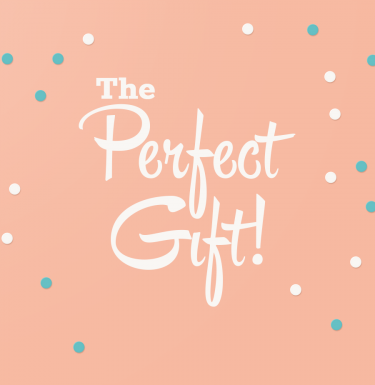 Duffy is the co-founder (with his wife, the photographer Jill Jasuta) of Secrets of the Eastern Shore, a local business that celebrates the heritage and beauty of the Delmarva Peninsula in words, pictures, and products. He is an award-winning magazine writer whose work has appeared in numerous regional publications. 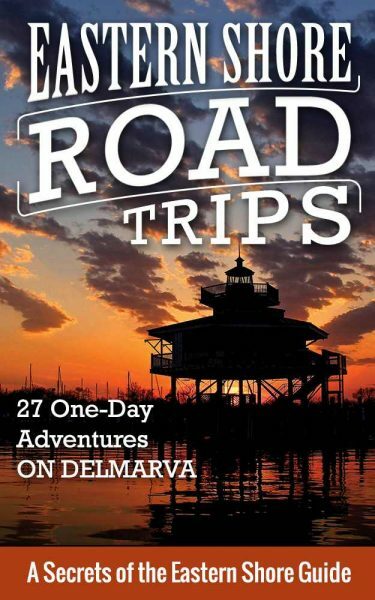 He is also the author of Eastern Shore Road Trips: 27 One-Day Adventures on Delmarva. 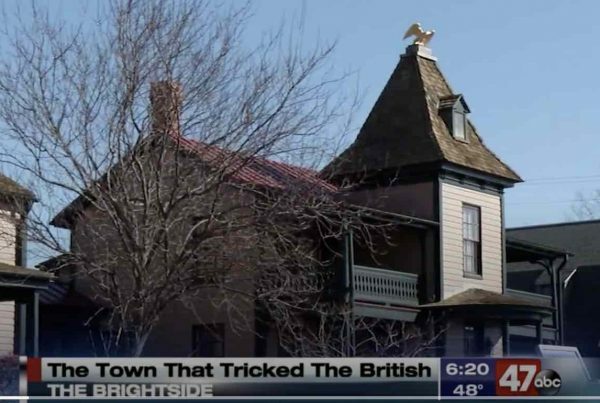 The couple has lived in Cambridge since arriving on the Eastern Shore in 2004. Hi Mr. Michaud–happy new year to you! What you do about this is (1) tell me what picture it is and what the size is and (2) I will get a replacement for you. If you’re not quite clear about what to call the picture, just snap a picture of it and email it to me. SecretsoftheEasternShore@gmail.com. Or call: 443.477.4490. Delivery within a couple of weeks. Then I mail them to you in NJ or deliver them to you locally, whatever you like.